To be honest, I was never really into fashion apps. I used to find them slow, boring and uninspiring. Most of the fashion apps that I've downloaded on my iphone seemed like they didn't have fun with fashion. And that's what fashion is all about: fun! 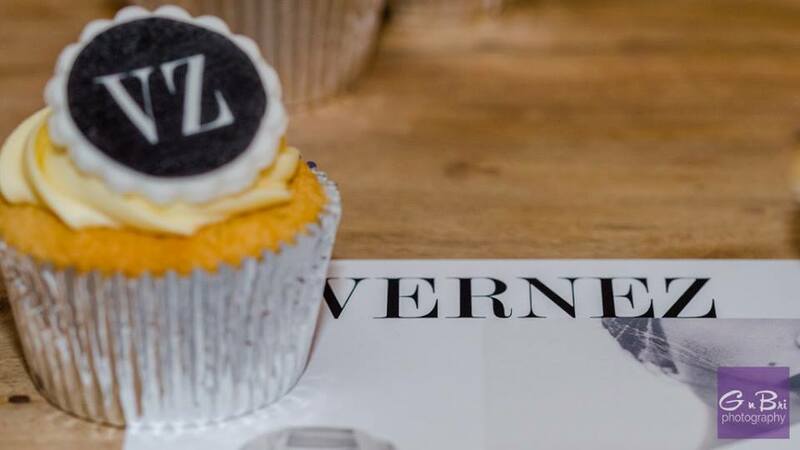 So, when I got invited for the launch of the Vernez app I was sceptical. Will it be one more boring fashion app? 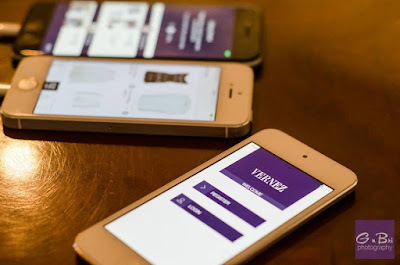 I arrived at the party and with my glass of sparkling wine in my hand, I watched the presentation for the app by the founder of Vernez, Moyang Yang. During the presentation I realised that finally I found a fun fashion app! With Vernez you get the chance to create your own fashion editorials (just like Vogue, or even better! 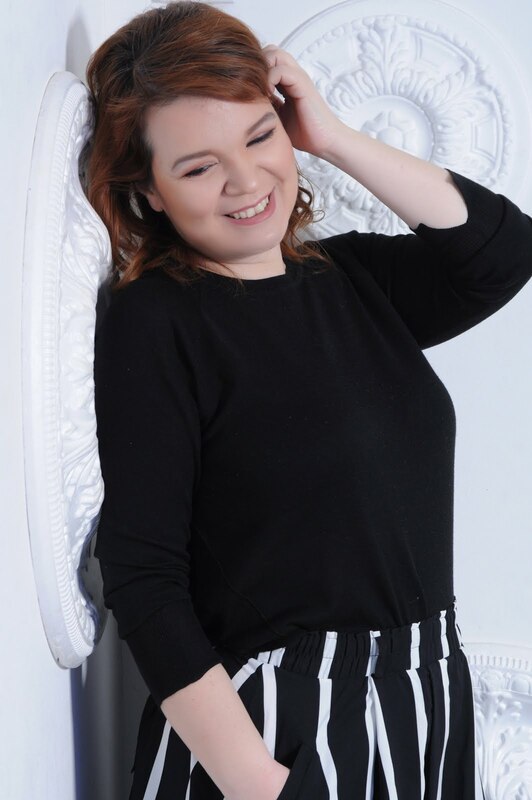 ), to post your own looks but what I like the most is that you can check how other users style your favorite fashion item and instantly buy it! Well, that's what I call fun! So the next time that my friend Athina will call me 10 times to ask me about how to style the new skirt she bought, I'll just tell her one word: Vernez! And the fun continued after the presentation. I got to eat candy floss, which I hadn't eaten for years, I took some fun pics at the photobooth, talked to some amazing fellow bloggers and drunk a lot of prosecco! 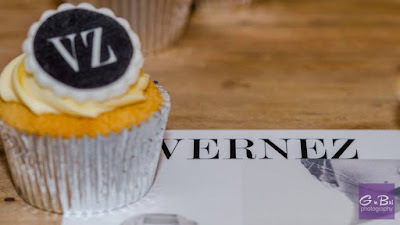 You can download the Vernez app from the App Store. Soon it will be available on all the other digital platforms.